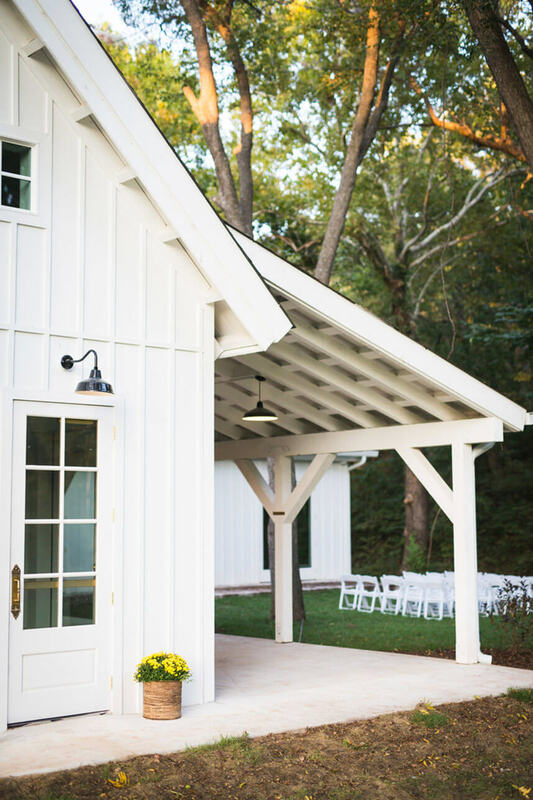 The moment we saw Spain Ranch for the first time, we were blown away by this stunning addition to Oklahoma Wedding Venues. 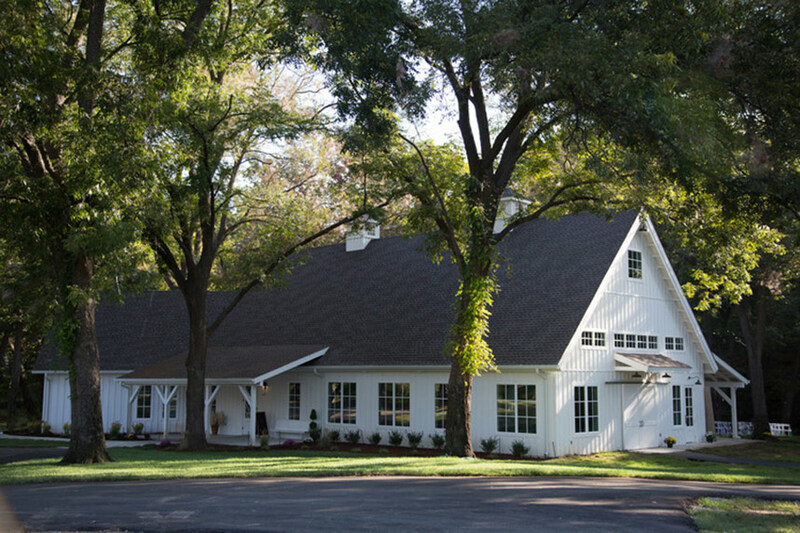 Spain Ranch is located on 44 acres of family owned and operated land in Jenks, Oklahoma. 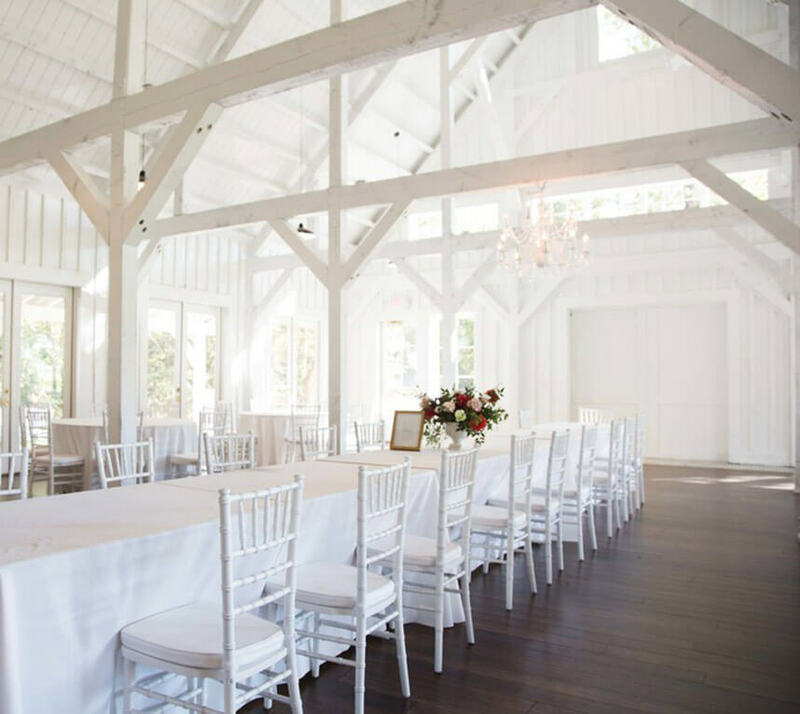 This breathtakingly unique white barn is a beautiful setting nestled along the banks of the Arkansas River. 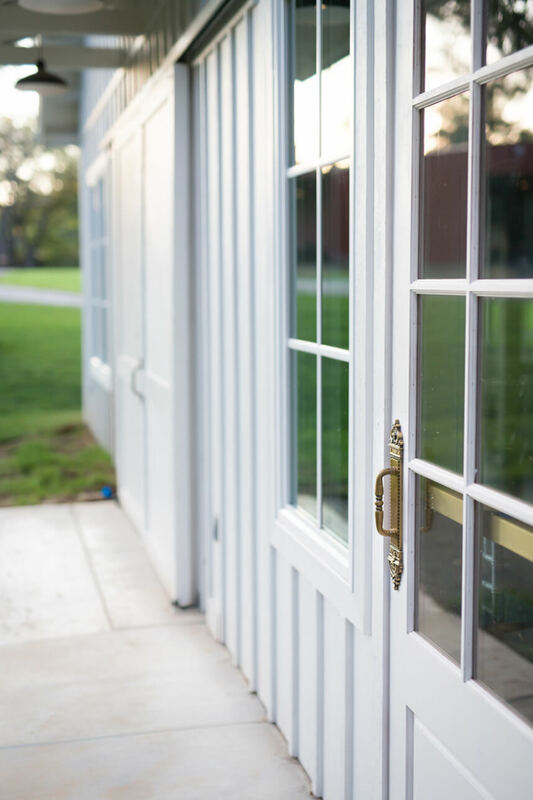 Cabins, American Bison, Scottish Highland Cattle, and a serene pond are only a few of the highlights of the Ranch. 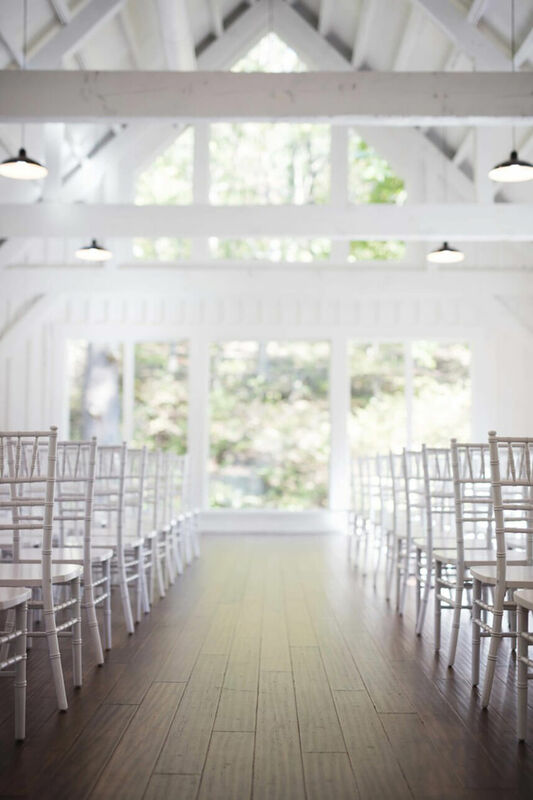 The 4,800 square-foot New England style barn can accommodate up to 250 and is perfect for both ceremonies and receptions. 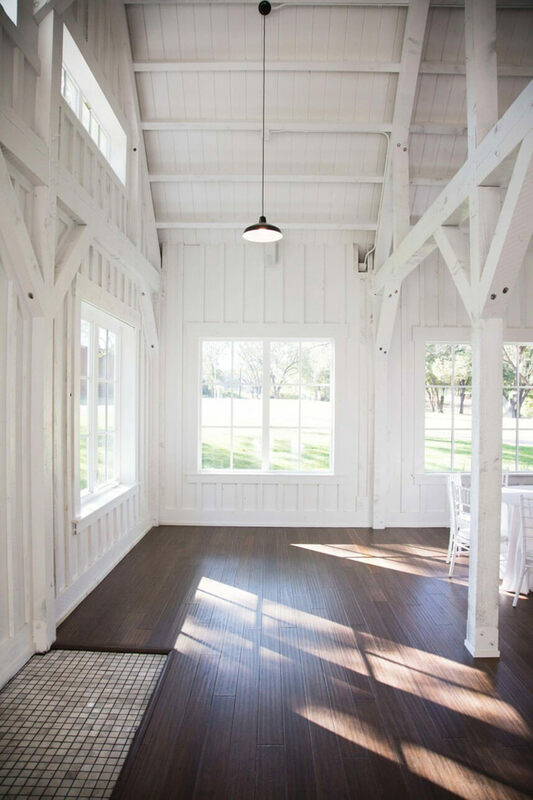 The stylish architecture of Spain Ranch was modernly inspired and creates a venue like nothing Oklahoma has seen before. 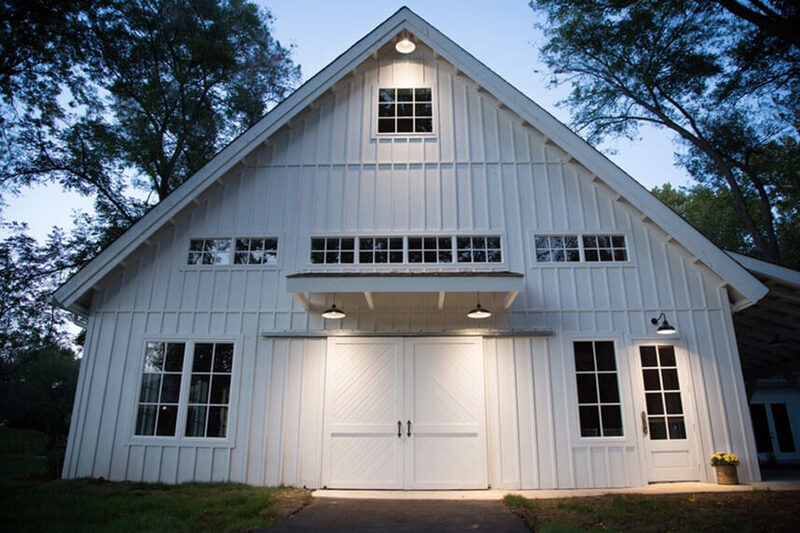 The barn’s white walls and clean design make this venue the perfect blank canvas for creating a wedding you’ll never forget. 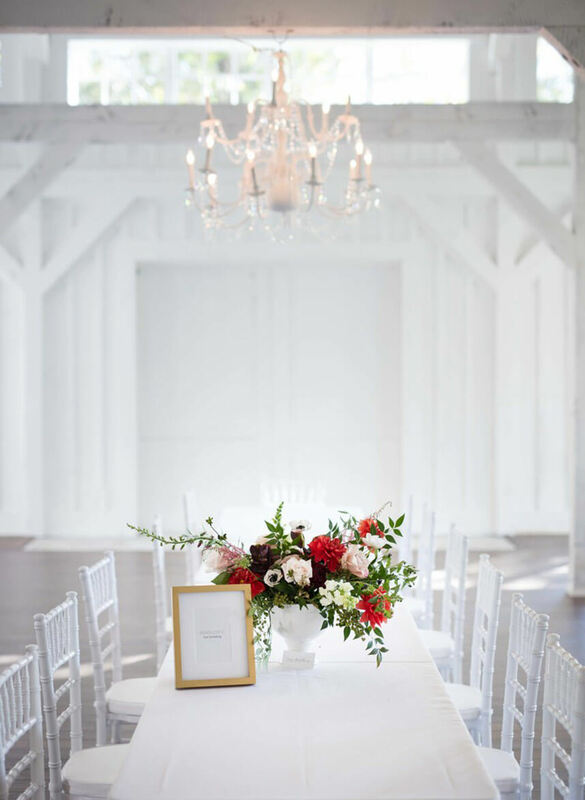 Being one of Oklahoma’s newest venues, Spain Ranch is now open and booking weddings, receptions and corporate events. 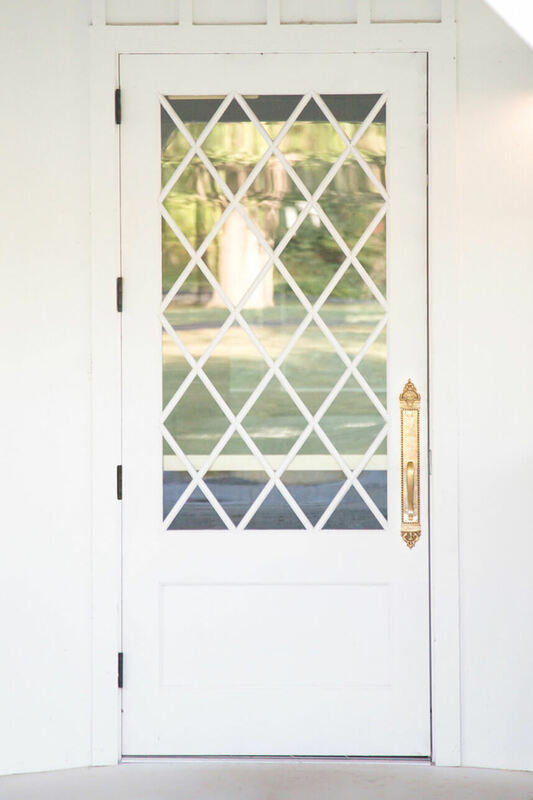 Contact Cecily Tawney for more information at 918-691-3040 or at www.spainranch.com.